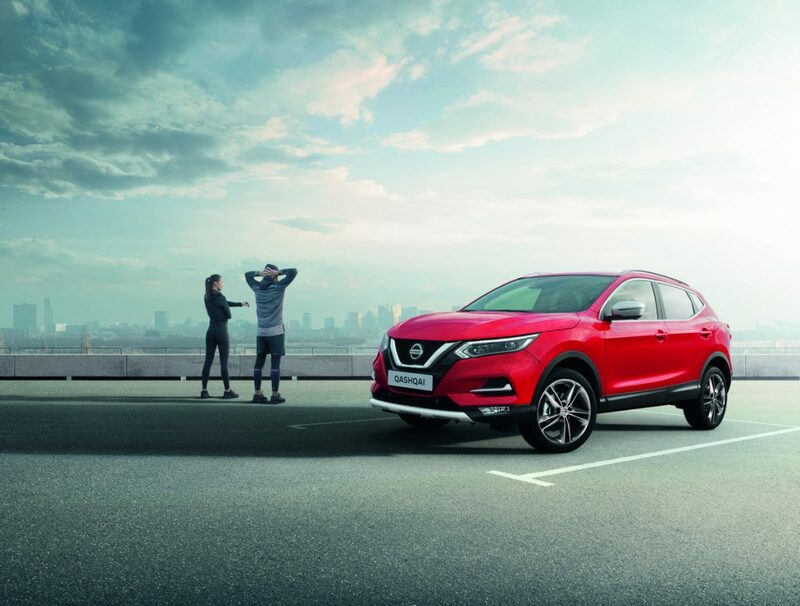 THE Nissan Qashqai N-Motion is a new special version of Nissan’s best-selling crossover and it’s on sale now. Featuring new premium design elements both inside and out, it further enhances the Qashqai’s position as the ultimate urban crossover – and now it’s even better value for money. Based on the mid-range N-Connecta grade, the Qashqai N-Motion features a suite of spec upgrades to boost its appeal with SUV customers. Externally these include silver bumper plates front and rear, matching door mirror caps and roof rails, plus LED headlamps with adaptive front lighting. The contemporary new look is finished with unique 19-inch alloys. The Qashqai N-Motion’s cabin receives a premium makeover courtesy of the redesigned front seats. They now feature exclusive burnt orange inserts on the bolsters, with matching stitching across the whole seat. Complementary stitching has also been added to the knee pads, on either side of the gear selector surround, as well as on the front door trim and top of the storage area between the front seats. It is also replicated on the four individual sports-style floor mats. For an extra layer of protection in its boot, the Qashqai N-Motion comes with a full-sized liner. Integrated as standard is New NissanConnect, the brand’s advanced in-car infotainment system. A Nissan Intelligent Mobility technology, it delivers seamless and intuitive integration of driver and vehicle to enhance the user experience behind the wheel. Features include voice recognition, single line search, Find My Car and Over The Air map and software updates. Apple CarPlay and Android Auto are standard. 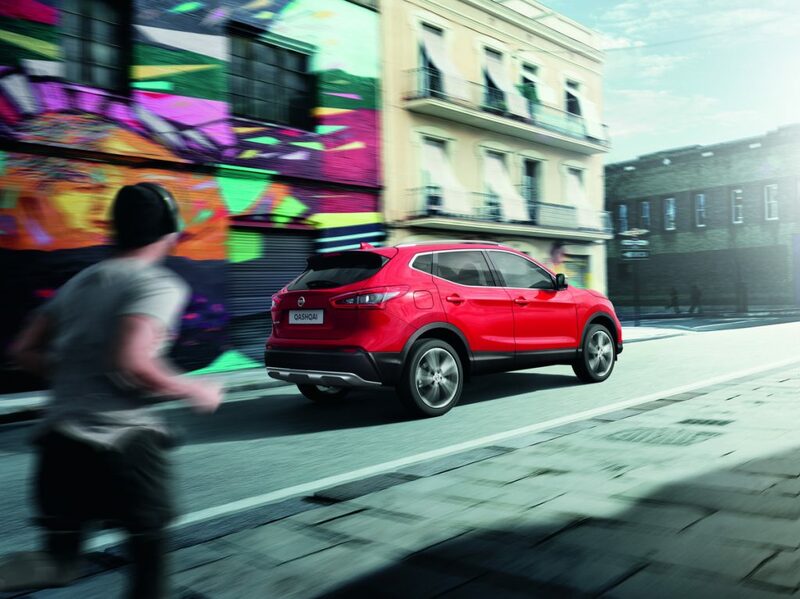 The additional equipment which is standard on the Qashqai N-Motion means it offers exceptional value for money. 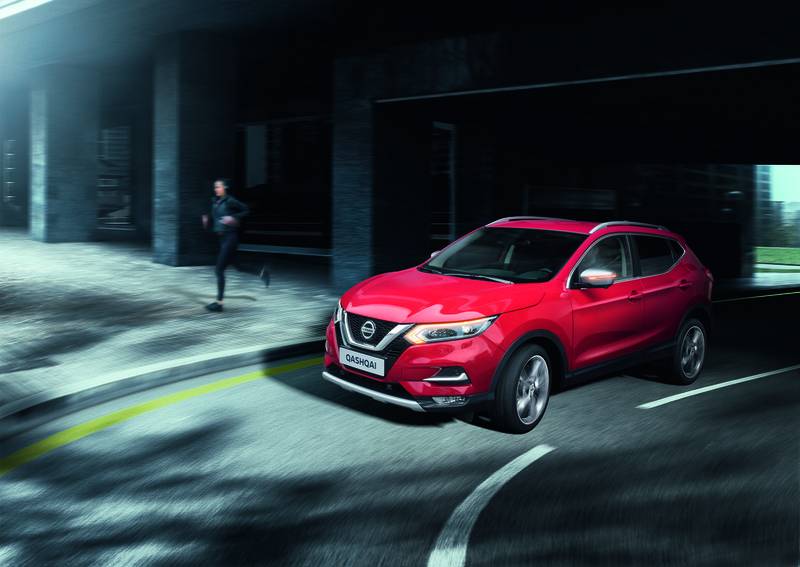 The Nissan Qashqai N-Motion is available with all Qashqai powertrains except those with 4WD.